September 2013 - Hello! Welcome to my blog! 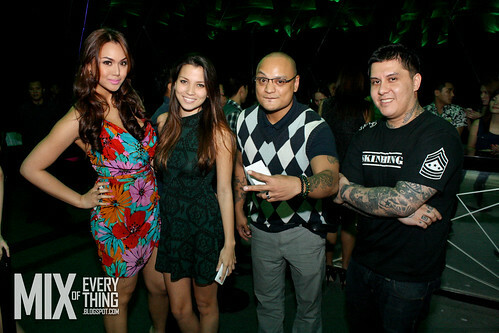 Last year's hugely successful Berocca Night on Full Blast, had everyone wondering: “What can possibly top that?” Despite the somewhat cloudy skies, the great music from Manila’s hottest DJs, played beside the one of a kind Maxim’s poolside ensured that everyone had a great time. And it was all powered by Berocca, all the way through to the after party in Republiq that rocked on full blast till the wee hours of the morning. There was only one way to top something like that: Do it three times! 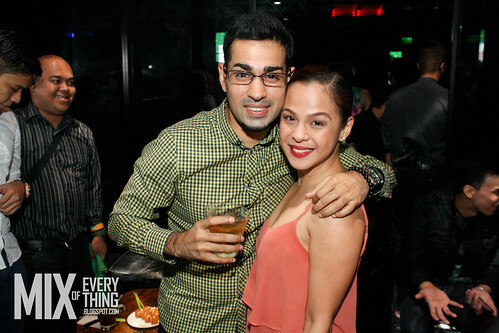 This year Berocca teamed up with Magic’s Boys Night out – Sam YG, Slick Rick and Toni Tony for a three party series on absolute full blast. 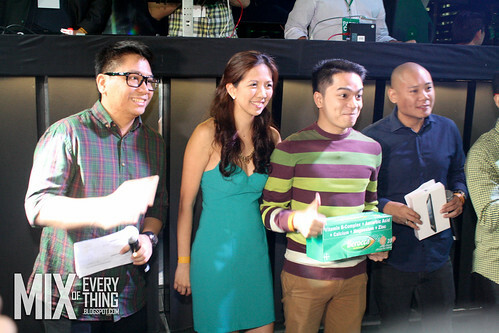 Not only did they elevate Berocca’s Night on Full Blast from awesome party to epic party series, this year Berocca Night on Full Blast’s first two legs were in Davao and Cebu before the big finish in Manila. 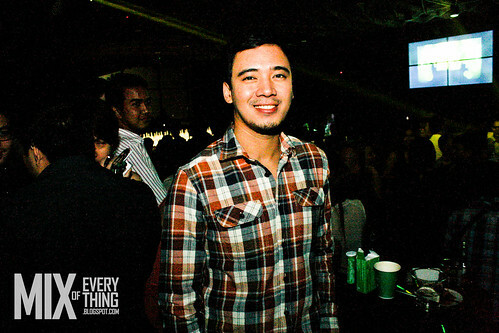 The boys of Boys Night Out don’t host events in Davao or Cebu often, but this time around they came to party on full blast. As any regular Berocca drinker knows, no matter how hard you work, you can always party harder with Berocca. 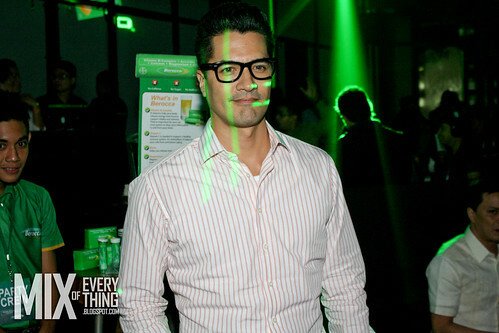 Boys’ Night Out has a brand of high energy fun that works best on full blast with Berocca. To give a little twist to the series, Berocca’s avid fans had to guess each of the party venues. Those who got VIP passes to the Davao leg guessed which city is known for Durian and Mangosteen. 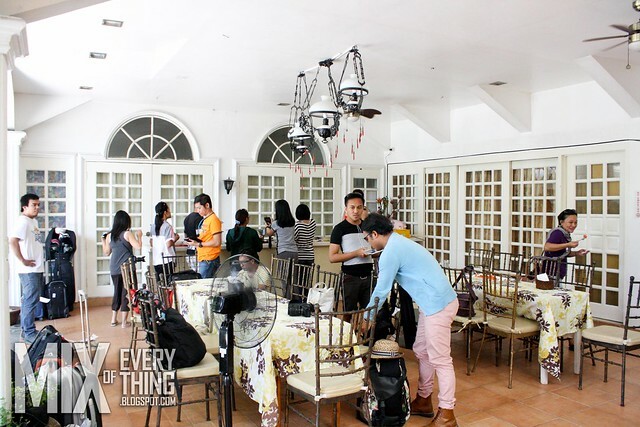 The Davao leg was the first stop on August 9, at the Starr Club Bar. 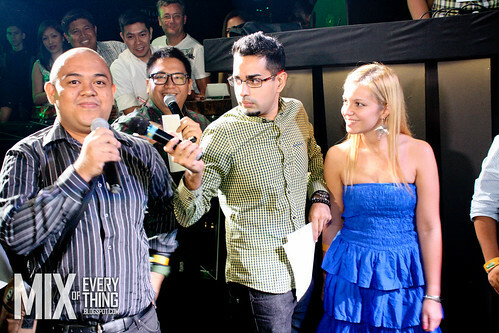 The Clue for the Cebu leg was ‘Sinulog’, the Cebu party crowd rocked the Pent House on September13. 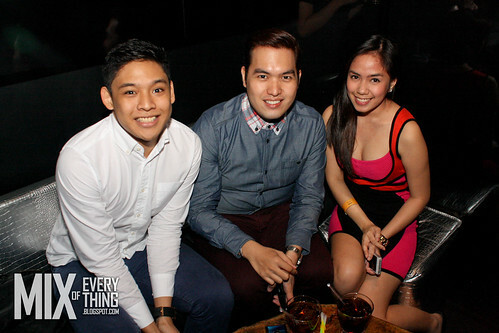 The final leg of the epic party trilogy was of course in Manila, Berocca and Boys’ Night Out invaded the newest club in the metro, The Hyve in Bonifacio Global City. 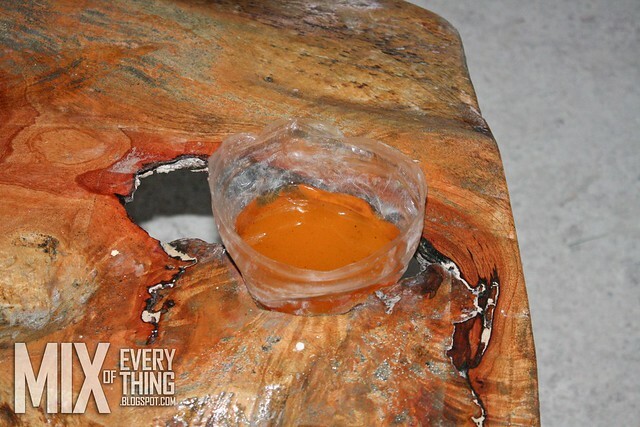 Revelers gained access to the parties by simply purchasing tubes of Berocca at the entrance. 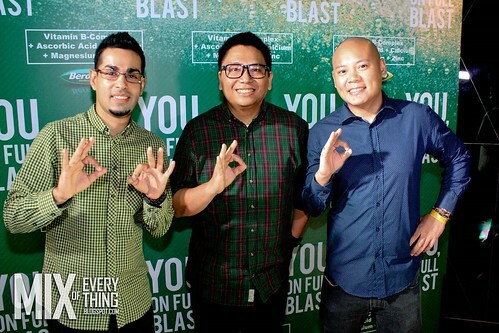 VIP tickets were given away to hard-core Berocca drinkers who participated in the #OnFullBlast Twitter contest. Apart from the inimitably entertaining antics of Boy's Night out, tons of giveaways from Revlon, Adidas Body Care, Planet Sports and New Balance were handed out, along with loads of Berocca, and of course in fine Berocca Tradition, no less than an iPad mini was raffled off. Of course it wouldn’t be truly Berocca’s Night on Full Blast if there weren’t wall to wall celebrities. 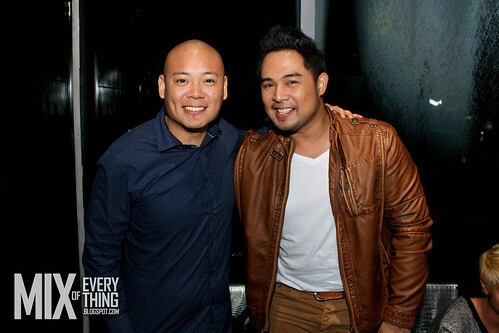 Celebrities such as Eirk Santos, Victor Basa, Divine Lee, Jed Madela, Troy Montero and many others all but packed in the ultra hip Hyve in BGC. 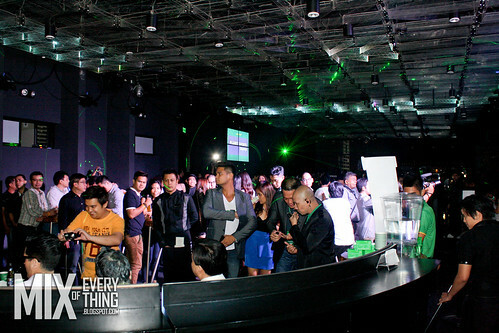 Providing the needed power for the party series on full blast was flowing Berocca Performance. Berocca is the only effervescent drink with a unique combination of Vitamin B Complex, Vitamin C, and the essential minerals Calcium Magnesium and Zinc. It is specifically formulated to get you on full blast so you can work harder than ever and party like there’s no tomorrow. Follow @BeroccaPh on twitter, and who knows? Another party could pop up soon. People are becoming more and more aware of their purchases and savings nowadays. These type of individuals are surely growing by numbers and more and are discovering the benefits of making every purchase worth it. Bang for their buck as others might put it. It's not really about taking advantage of cheaper products but just being familiar and aware of the value that you are getting. 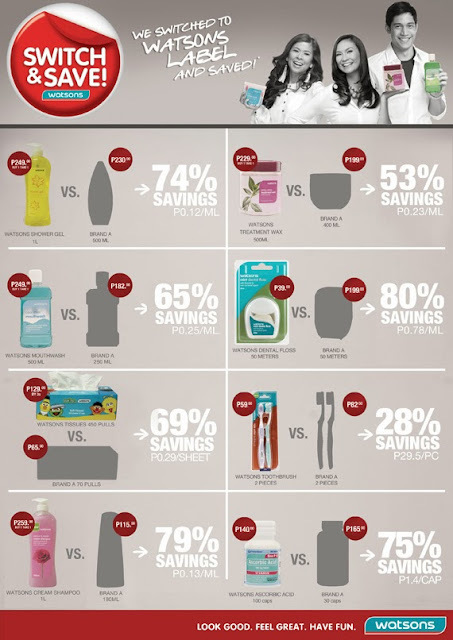 Watsons believes in this and also to the people who are value conscious. that is why their latest campaign which is "Switch and Save" is perfect in our lives today. Value for Money is the name of the game for this leading Heath and Beauty brand in the Philippines. 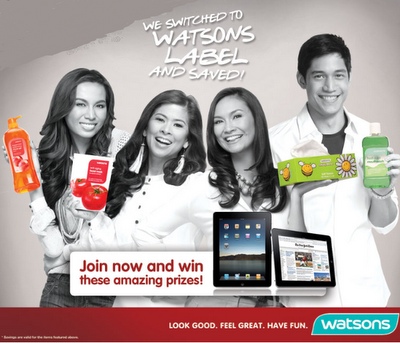 During the event, they introduced their ambassadors, who all live by the same principle as what Watsons stand for. Watsons introduced two of their new ambassadors, Mikael Daez and Iya Villania who both switch to Watsons because of how it actually supports their needs. During the event, they also emphasized on the benefits of switching. 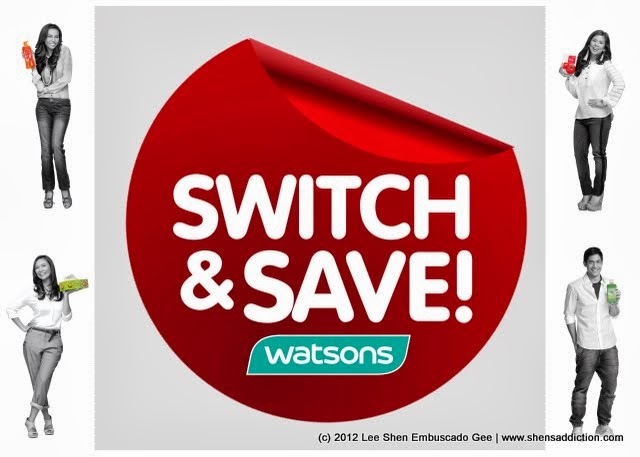 In switching to Watsons, with as much as 70% savings, with this, Watsons let customers save more on their daily essentials so that they can save more for the things that they want in life. like a brand new gadget, new shoes or bags. 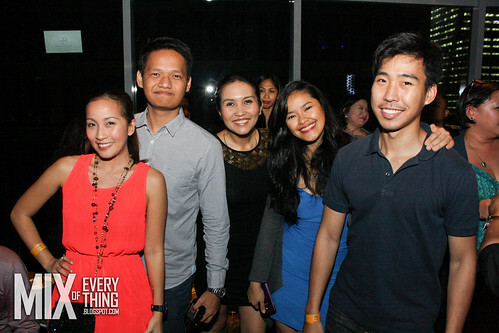 Joining the star-studded switch movement are ambassadors Tessa Prieto Valdez, Divine Lee, Victor Basa and Patty Laurel. 2 years ago, no one knew who Jeremy Lin is, but back in February 2012, a global phenomenon known as "LINSANITY" took over the world. Basketball then was never the same. 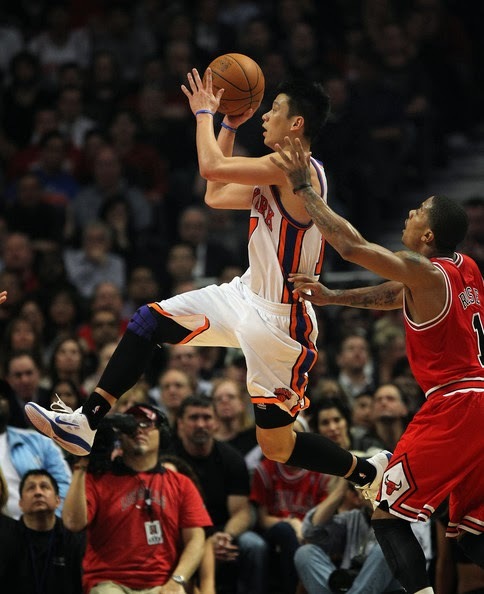 A native of Palo Alto, CA, Lin is the NBA’s first American-born player of Chinese or Taiwanese descent. Overlooked after his prep career ended, he is believed to be the only California Division II Player of the Year to not receive a Division I scholarship. However, Harvard University did take notice of Lin, and he helped pave the way for his Harvard team to become nationally-ranked for the first time in its history along with making their first NCAA Tournament appearance since 1946. 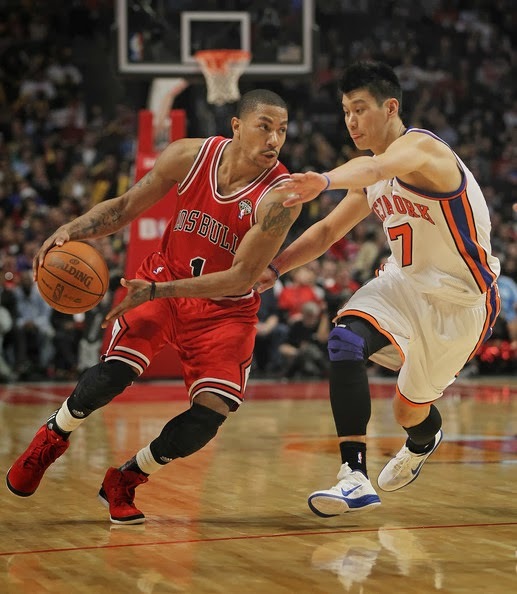 Undrafted in the 2010 NBA draft, he was signed by his home town Golden State Warriors for the 2010-11 season. After being cut by the Warriors, he was signed by the Houston Rockets, and ultimately cut on Christmas Day in 2011. He was then picked up by the Knicks, and after being inserted as a starter for the injury-laden team in February 2012. In the course of just a few weeks, Lin went from benchwarmer to international icon, by scoring a historic 136 points in his first five career starts. His magical run included scoring 38 points against Kobe Bryant and the Lakers, 28 points on the defending champion Dallas Mavericks, and 27 points and a last-second game winning three-pointer against the Toronto Raptors. 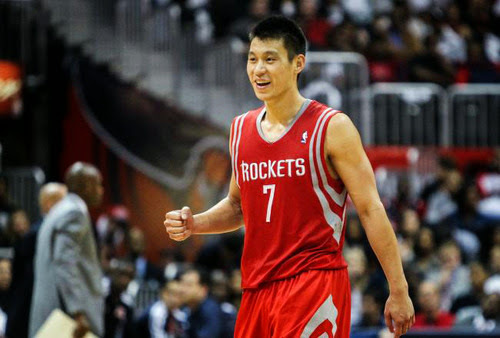 Heading into the 2012 off-season, Lin was a restricted free agent and was ultimately signed by the Houston Rockets. Solar Entertainment Corporation presents “LINSANITY”, a film that chronicles the amazing journey of the American-Asian NBA superstar Jeremy Lin. 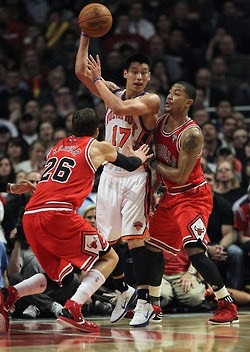 Get court-side seats to “Linsanity” as it opens on Oct 2 in cinemas nationwide. BonChon, the global crispy chicken phenomenon, introduces a new, even more fun way to enjoy their legendary chicken with the new BonChon Chicken Poppers. 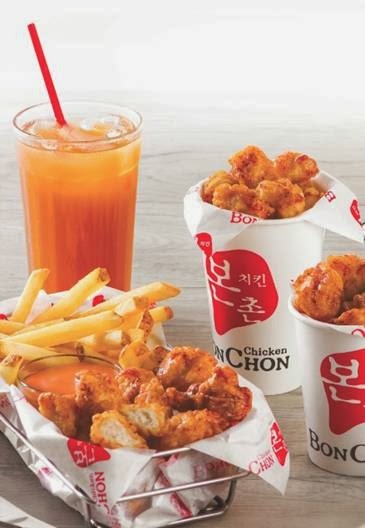 Made of 100% chicken fillet chunks, this new snack is a handy, on-the-go experience of bite-sized super crispy BonChon chicken, with hot moist juicy meat, sauced with your choice of the Original Soy Garlic or Spicy. 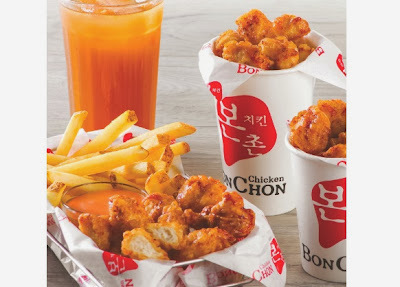 Enjoy the new BonChon Chicken Poppers on your own, or share a large order with a friend or two. Have it as a meal with the Poppers and Fries: a regular serving of Chicken Poppers paired with fries and your choice of spicy mayo, regular mayo, or ketchup. Savor and enjoy every crispy, flavorful bite of BonChon Chicken Poppers, the perfectly convenient snack on-the-go! Get the new BonChon Chicken Poppers at any BonChon store in Metro Manila, Bulacan, Laguna, and Cavite. Or call and have this crunchytreat delivered: Metro Manila 633-1818, Baliwag 044-761-1818. Marilao 044-8151818. Coming soon to Baguio, Pampanga, Cebu, and Davao, and General Santos City. For more information, log on to www.bonchon.com.ph. 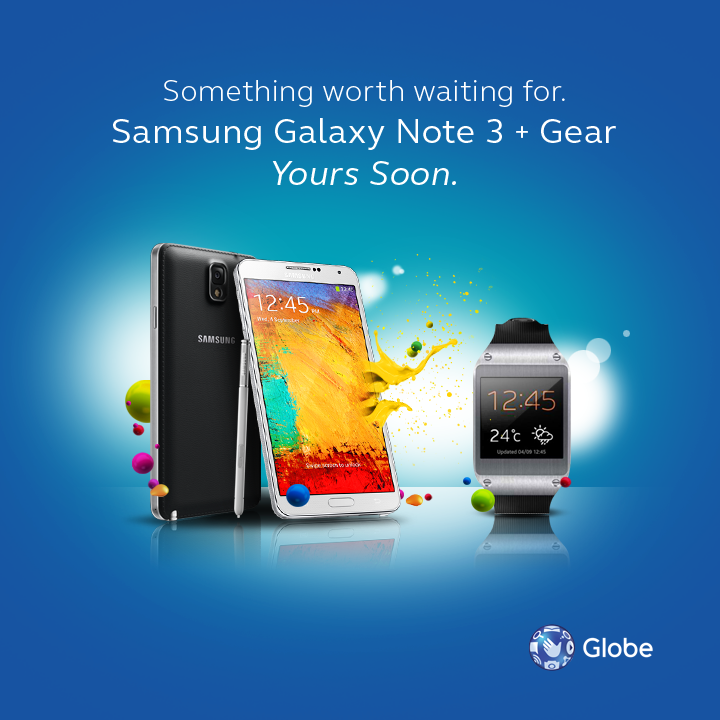 Samsung Galaxy Note 3 + Samsung Galaxy Gear = perfect gadgets to design your life and enjoy wonderful experiences! You want these gadgets? Register your interest now! Visit http://bit.ly/iWantNote3. 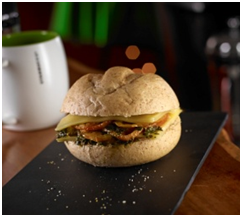 Check out the new Breadfast sandwiches from Starbucks! 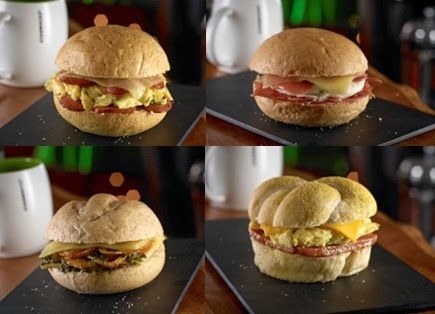 If you ask me, I'd still go with their Black Pepper Spam version but looking at the creamy scrambled egg layered with melted American Cheddar Chesse, and soft Kaiser bun, who can resist right? I still haven't tried this but I will in the next coming days. Flavorful sandwich but with less fat, they say that this savory sandwich is for you. 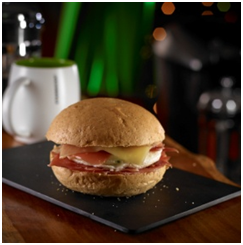 It has slices of Parma ham, creamy mozzarella cheese and scrambled egg whites on a toasty warmed whole wheat bread. MMmmmm goodness! Italian bread is love. This warm and toasty vegetarian goodness is filled with slow roasted juicy slices of tomatoes. It also has minty basil pesto and oozing mozzarella cheese. 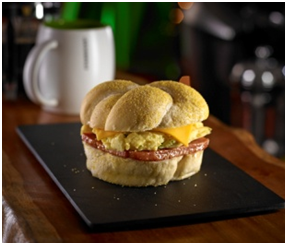 An iconic breakfast sandwich on the go. This time, it’s back and it is better! 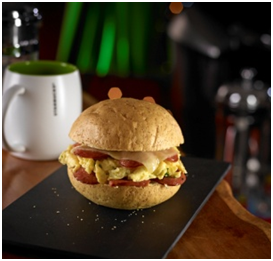 This mouthwatering breakfast sandwich is packed with flavorful slices of Hungarian sausage, fluffy creamed egg and white cheddar cheese on soft and chewy honey mustard bread. 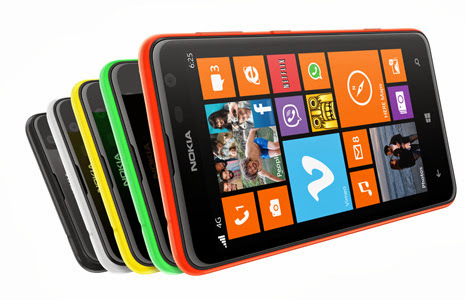 Nokia announced today that the Nokia Lumia 625 is now available in the Philippines. They are releasing it with a choice of 5 semi-transparent changeable shells available in colors orange, yellow, bright green, white and black. It is being sold at a retail price of Php13,200. This Windows 8 phone boasts 4G connectivity and 4.7" screen. Perfect for the entertainment experience. The Nokia Lumia 625 brings exclusive high end innovations to a lower price which includes applications like Nokia Smart Camera, which allows users to capture the perfect shot every time, and Nokia Cinemagraph, which transforms pictures into living memories. 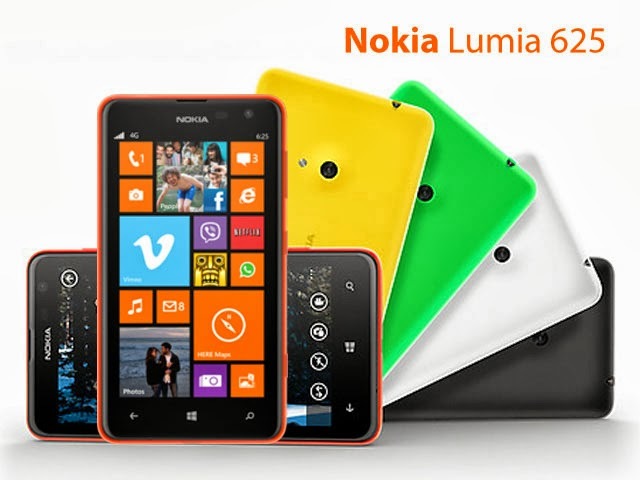 The Nokia Lumia 625 also offers up to 10x faster video streaming and internet surfing with its lightning fast 4G connectivity. It has games, apps, and free navigation with HERE Maps and Drive are also easier to follow on its big screen. Check out this video from Nokia. This was my second time joining Department of Agriculture tour, first time was in Benguet/Sagada (posts right here) and this time was in Bacolod! First stop is May's organic Garden and Restaurant. This is also the place where we will be spending the nights of our 4 day Bacolod trip. 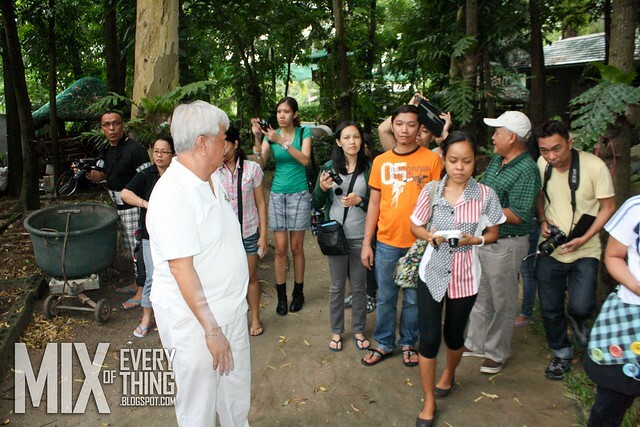 The organic Garden was first a family farm owned by Ms. May Uy. It opened to the public last 2010 when they saw the potential of it being a tourist attraction. It was that time that the humble farm became a resort. We arrived there around lunch time and was served with a very nice set of lunch. So organic! We freshened up a bit then headed downstairs for our organic agriculture briefing. 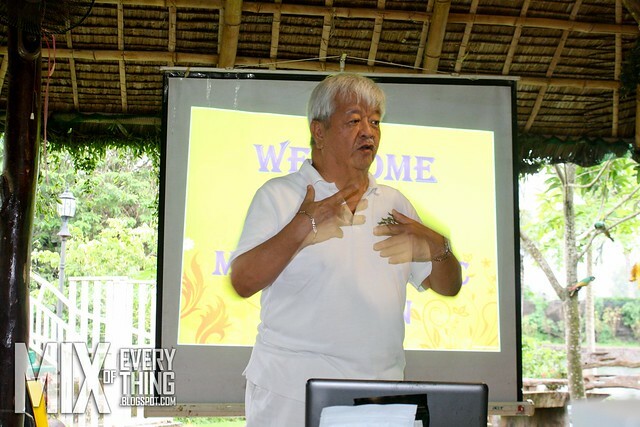 The talk was given by the husband of Ms. May Uy, Mr. Ramon Uy. 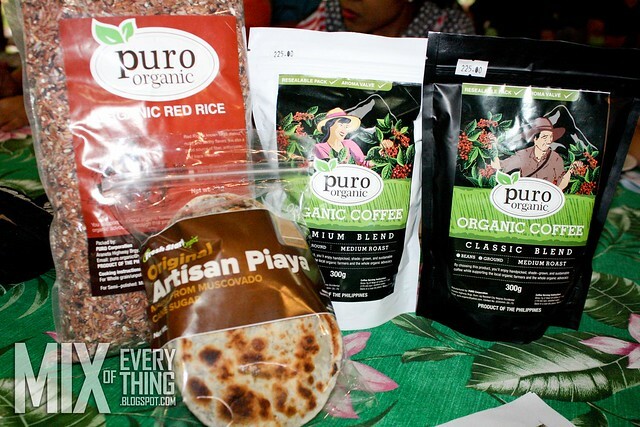 Mr. Uy shared to us how the farm started and a short story on why they went organic. 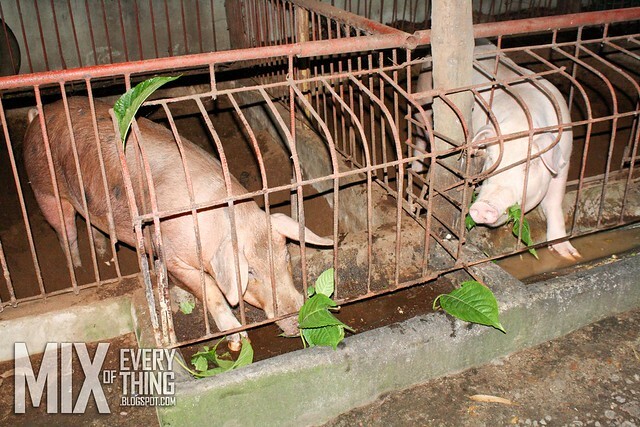 "We have been using the wrong technology in farming and we end up producing bad quality products. 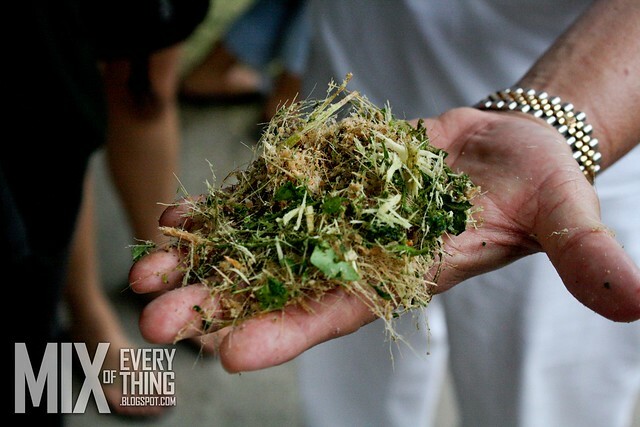 The answer to that problem is going organic." 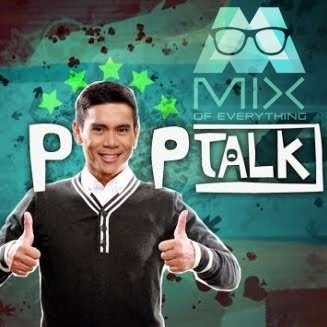 shared Mr. Uy. "Non organic farmers spends around 60% of expenses on fertilizer. But in organizer, they would be spending a lot less on fertilizer and will be getting better income." Since realizing that, they have personally devoted themselves in training and supporting farmers. It is true that the backbone of every country are its farmers. But these farmers who is our backbone are mostly the one who don't have enough food to eat and support their family and even send their kids to schools. "Those people who work the whole day everyday should be rich, but why is it that most of our farmers are poor?" challenged Mr. Uy. 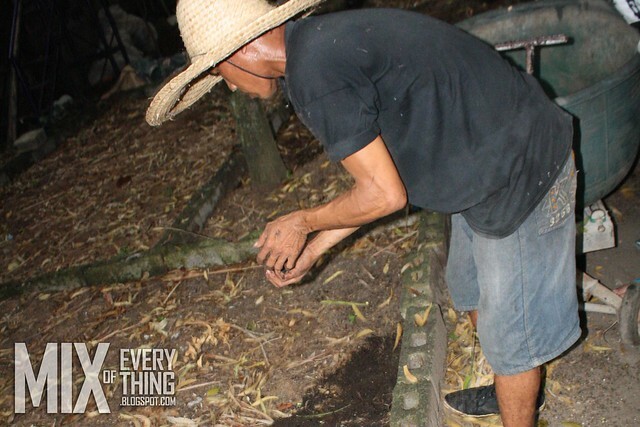 That is one of the reasons why Mr. And Mrs. Uy wanted to help the farmers and encourage them to go organic with their farming. They started teaching farmers how to produce organic crops, some medicinal plants and how to raise organic farm animals. 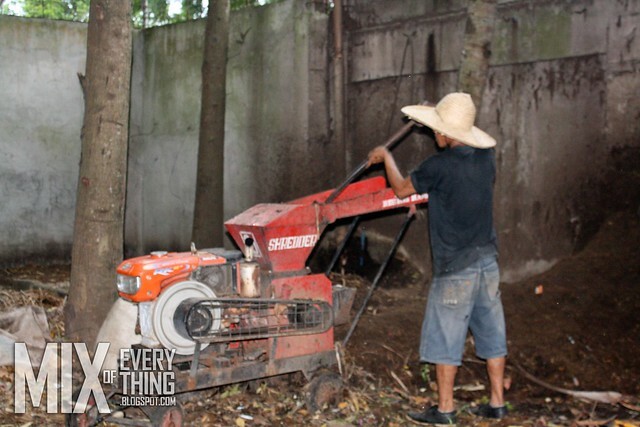 One of the main trade and business of the Cauayan town there is producing charcoal. But the process is so hard and the profit very small. That is why Mr. Uy convinced the neighborhood to start planting Lemon trees. Now, these small farmers produce lemon grass that they sell for the production of Oil. 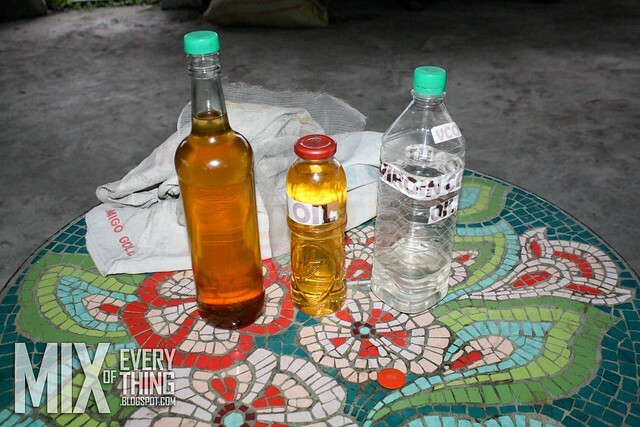 They also ventured tried extracting oil and some nutrients on some existing plants and trees that they have laying around on the farm and also on nearby farms. 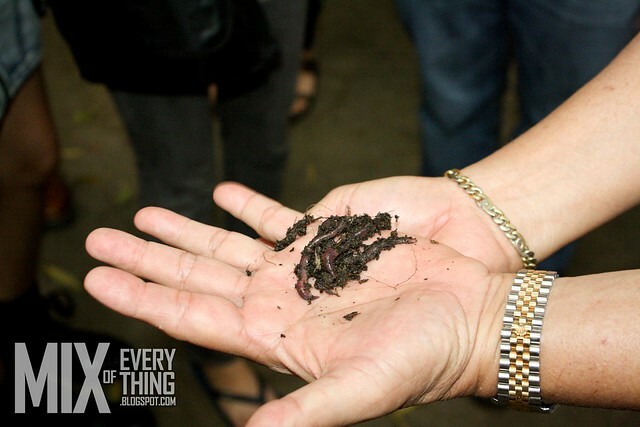 One of the many things that Mr. Uy also shared as an example of their support to farmers is with its Vermiculture. They lend farmers vermi-compost and when farmers begin to earn, that's the time when these farmers can return the vermi-compost to them. most of the time, double on what was lent. In vermi-compost you have very low investment. Vermi - composting is the process of composting using various worms and some vegetables or food waste. The process reduces levels of contaminants and increases nutrients of the soil. It is an excellent (natural) organic fertilizer and soil conditioner. 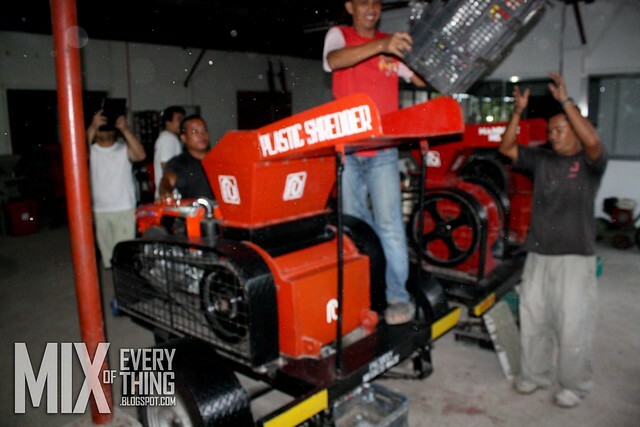 They have machines for extracting oil, for shredding plants, shredding plastic, glass bottles, and rocks! It was amazing that anything around this place and anything that they use and consume can be used somewhere else. 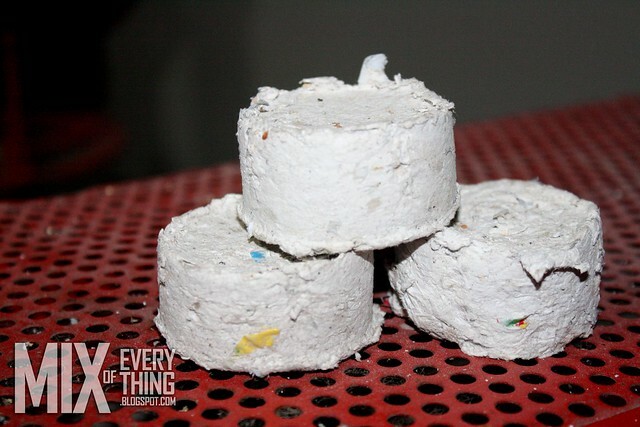 Now that's amazing recycling. They also have a machine that can make charcoal like pellets that can fire up a stove for cooking rice and other food. Talk about ingenuity! After the short tour around where they showed us the livestock area, the composting area and also went around their organic farms I realized that every place is connected to each other. Its just amazing how each and every compliments and gives purpose to another. The place was huge, it is around 4 hectares of land. They plant organic rice, some corn, lettuce and herbs like mint and rosemary. 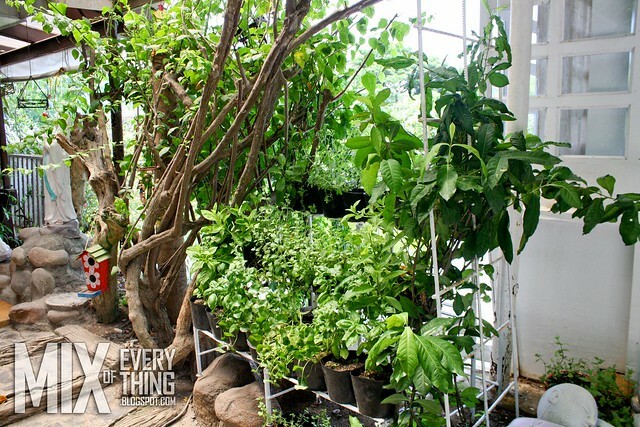 The whole organic Garden idea started out from a hobby. It was ms. May's favorite past time and also her passion for gardening that led her to open their home to everyone who shares the same passion as hers. The place has an entrance free. Not for the owners but this is for the feeding program that the host is having on some nearby village every week. Meet the owners and my Ninong and Ninang. Mr. Ramon Uy and Ms. May Uy.